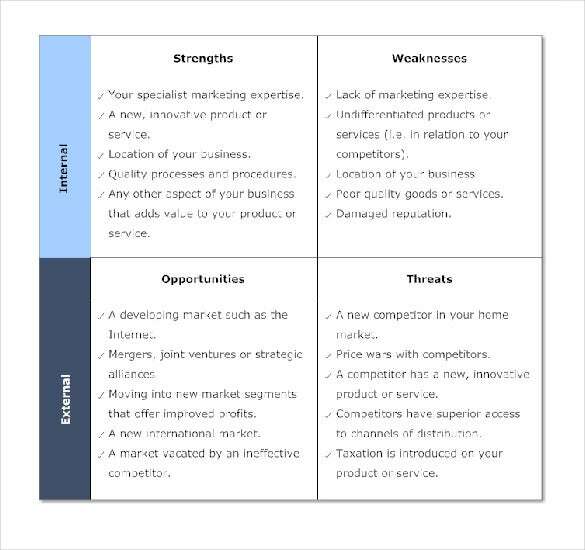 SWOT analysis helps you to synthesize data from key internal factors to identify the weaknesses & strength of your marketing campaign. 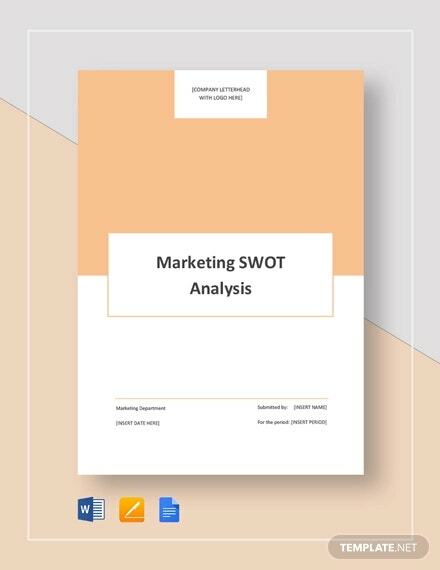 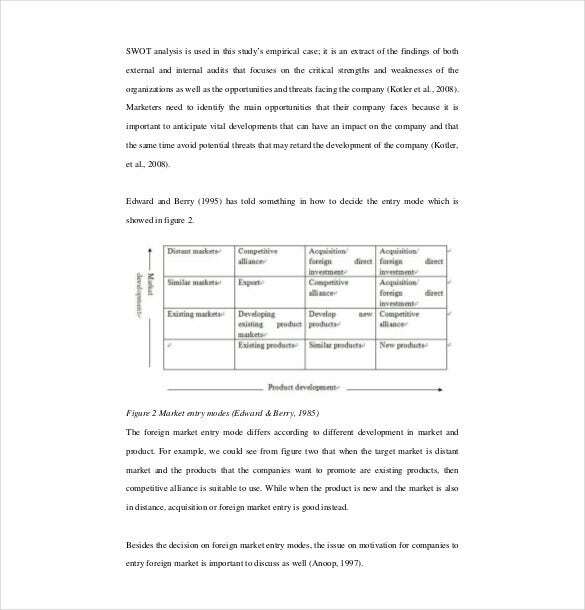 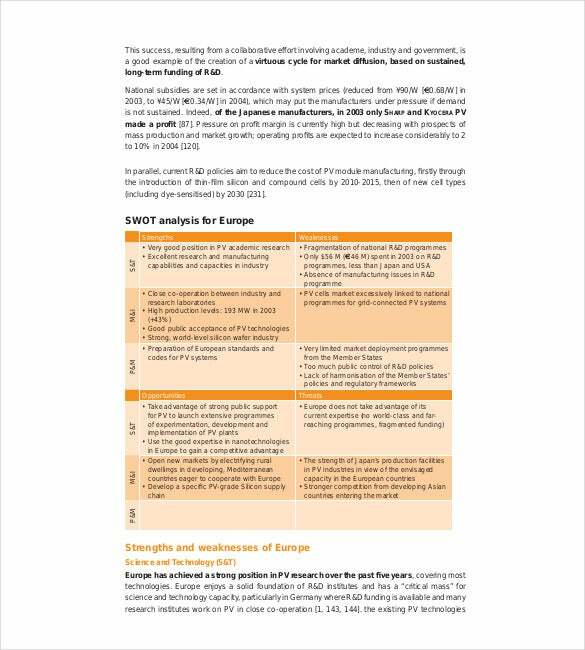 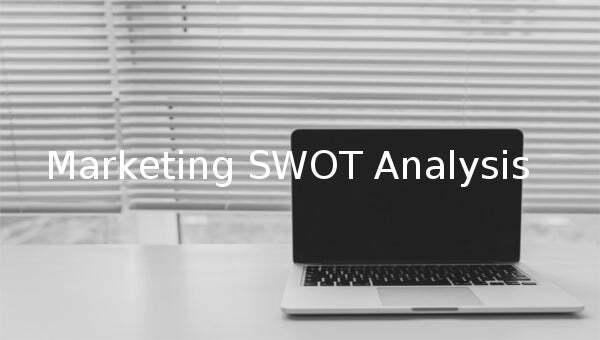 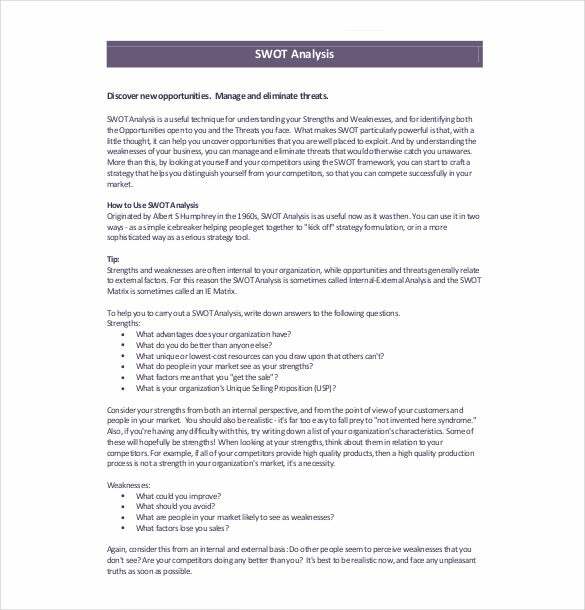 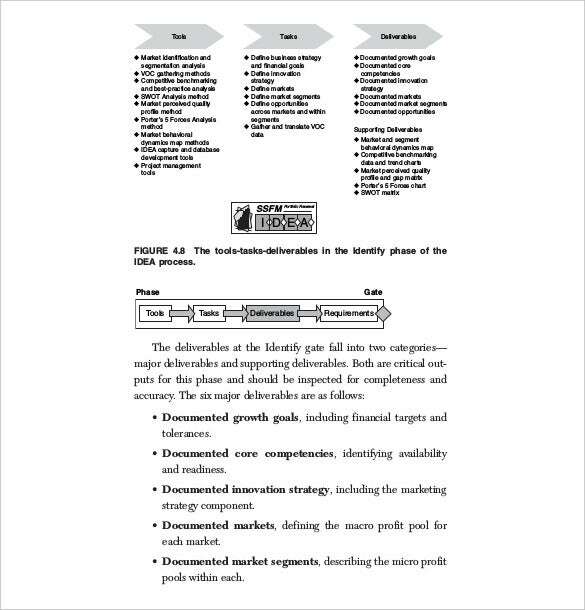 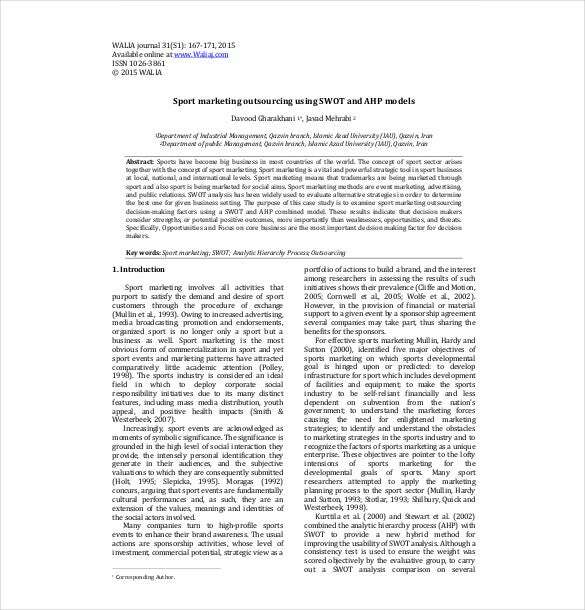 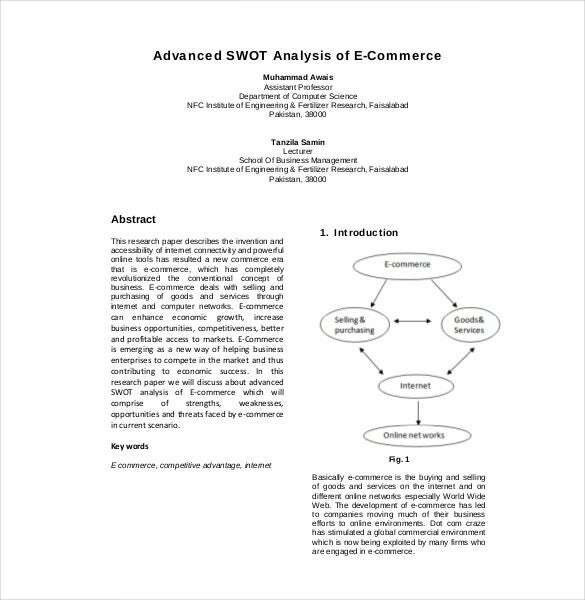 Thus, such an analysis is a major aspect of your campaign and free swot analysis also focuses on major external factors to find out the opportunities and threats in your project. 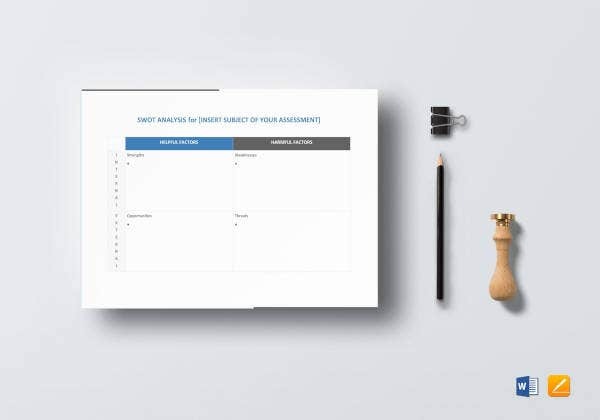 The analysis template would offer you a clear picture on the stand of your campaign so that you can take an informed decision with it. 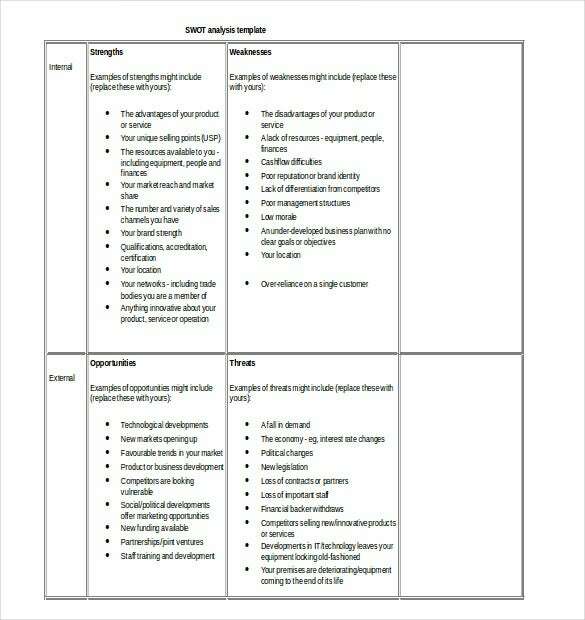 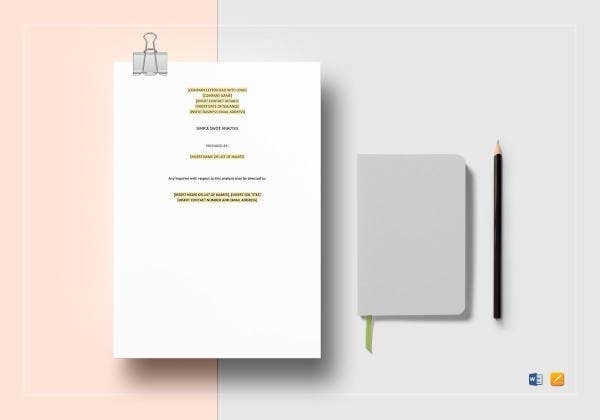 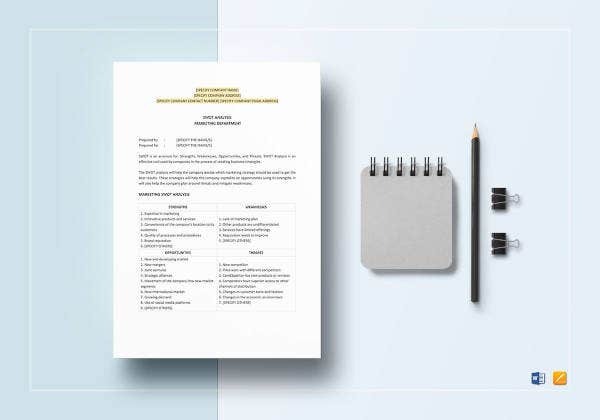 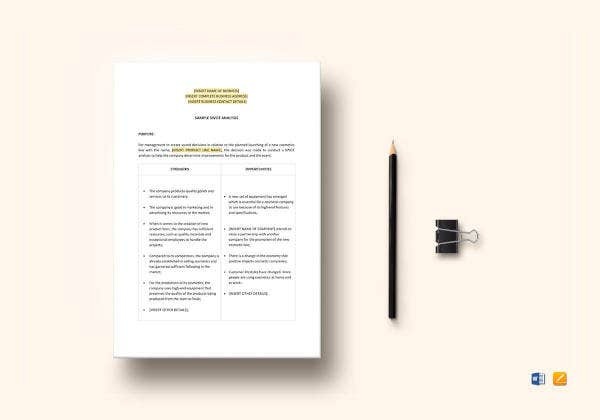 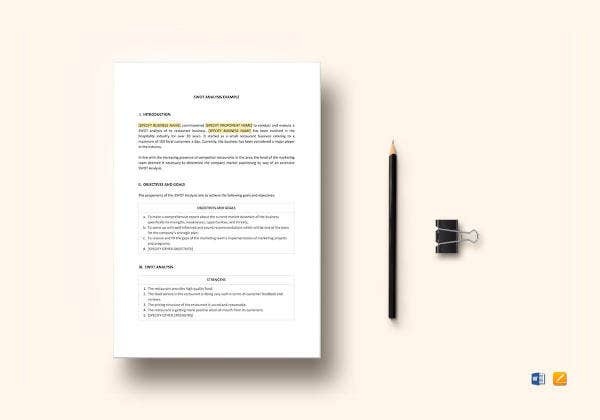 A sample swot analysis format will enable you to find out which of the strategies you must use to ensure an optimum result with your campaign. 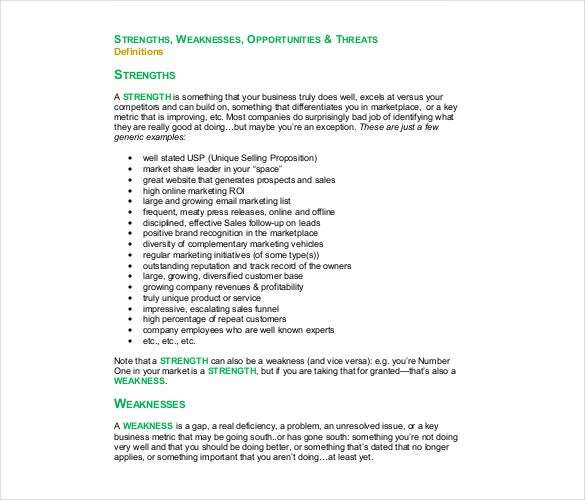 As you will have an idea on the threats and challenges beforehand, it would be easier for you to avoid the shortcomings.